Centuries ago, hundreds of castles sprawled across Japan. Today, we can still tread the polished, pristine floorboards of a few of these surviving original structures that were (mostly) never attacked. It can be a beautiful yet somewhat bloodless experience stepping into these time capsules as I try to imagine hollowed arrow heads whistling past, smoke to repel fleas fanning over armor and the scent of rice boiling in metal helmets. Castle construction in Japan peaked in the 16th century. Today, only 12 original strongholds remain — that is, those with a main tower built before the end of the Edo period (1868). Many were destroyed by fires and warfare or were demolished under edicts from iconic ruling warlords Toyotomi Hideyoshi and Tokugawa Ieyasu (starting from 1582 and 1615, respectively). Even more castles were razed by imperial order (starting from 1873) as Japan Westernized and modernized during the Meiji era and by Allied bombings in World War II. Many of today’s castles are concrete replicas from a 1960s tourism-fueled reconstruction boom. 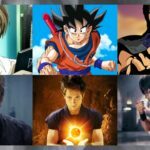 The Japanese term otaku (nerd, or more diplomatically, “enthusiast”) was once used just for obsessive anime and manga fans but today can be applied to any people consumed with a hobby so much that it becomes a major part of their identity — like train otaku, cosplay otaku, game otaku or military otaku, to name a few. After my recent trip hurtling across Japan exploring six of its best feudal fortresses, I must confess: I’m becoming a castle otaku. I only visited “OG” castles — I prefer authentic knee-buckling, steep wooden stairs over speedy (but soulless) elevators in the rebuilds. 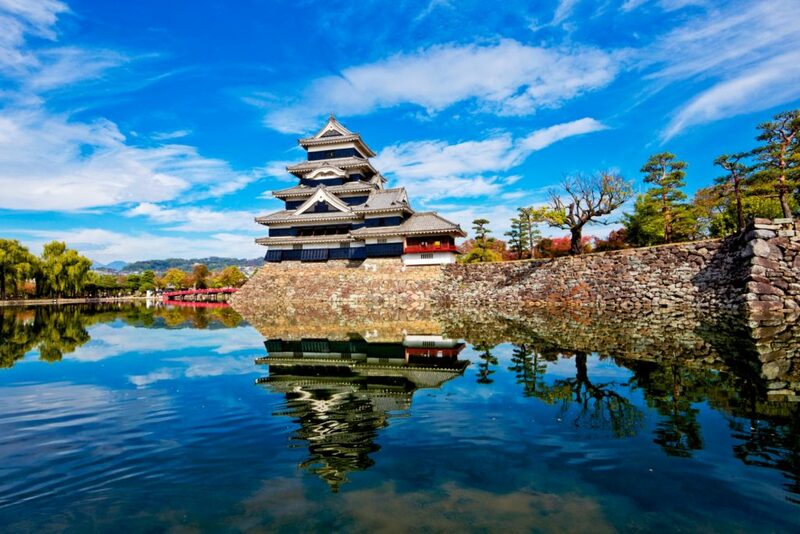 Matsumoto Castle — also known as Crow Castle because of its mostly black exterior — was built in the early 16th century. “Boom! Pow pow! Phoo!” That was my Matsumoto Castle volunteer guide, Takeshi Yamada, explaining samurai weapons. 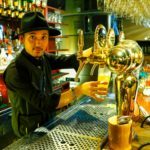 He’s an ex-Tokyoite who retired in Matsumoto, Nagano Prefecture — and adorably enthusiastic. The castle’s black lacquered exterior is believed to signify loyalty to Toyotomi Hideyoshi. Hideyoshi’s rival, Tokugawa Ieyasu, favored white castles. The 60-meter wide moat and 29-centimeter thick walls were devised to withstand matchlock gun bullets after the Portuguese introduced firearms to Japan in 1543. 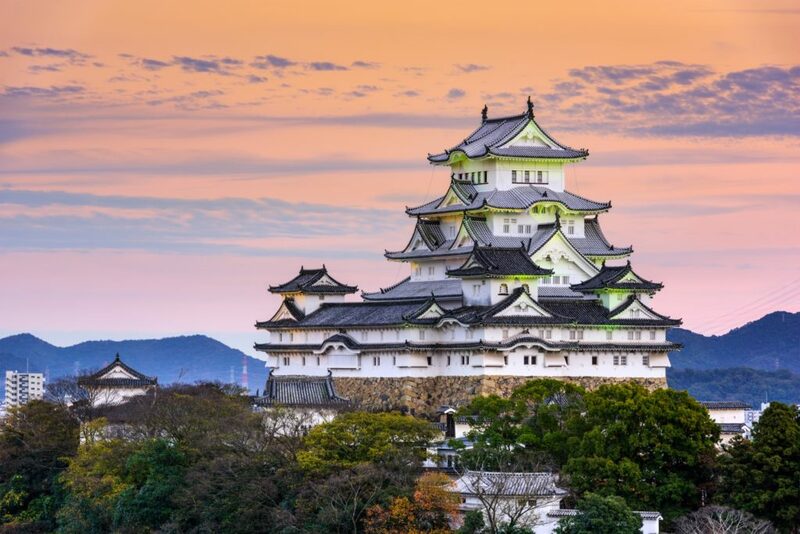 Framed by the Japanese Alps, the castle is a prized tourist drawcard. Citizens raised money to save it from redevelopment in the Meiji era and today’s townspeople continue volunteer efforts such as much needed cleaning and fundraising. Perhaps not all residents of the castle’s environs are so enamored. 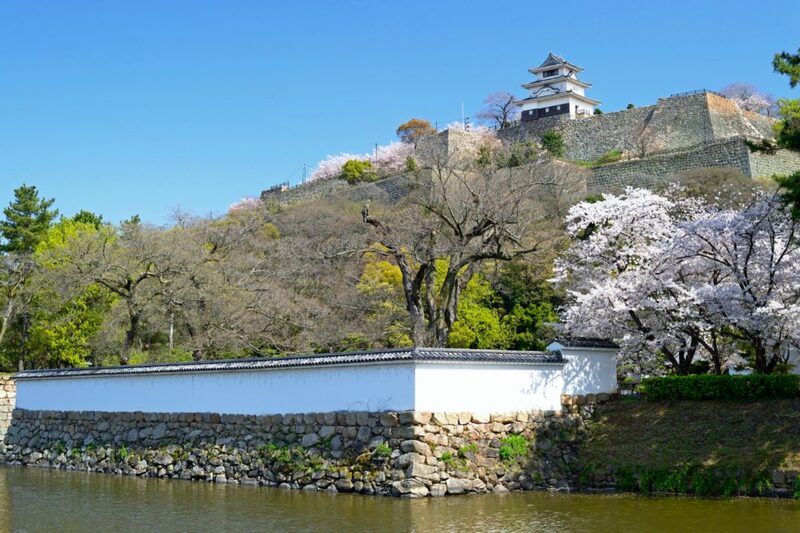 Yamada said today’s battles at Matsumoto Castle are between city authorities pushing to rebuild its second moat and affected locals resisting relocation. Japanese feudal farmers once struggled against the dominant daimyo (lords), paying exorbitant taxes in the form of rice. Castle history is ever-evolving yet some clashes seem eternal — reflected currently in Matsumoto’s feud between some landowners and its bureaucrats. A 15-minute walk from Matsumoto station. Marugame Castle features 60-meter stone walls — the highest castle walls in Japan. Next, I traveled to Shikoku for the first time. Shikoku is the smallest of Japan’s four main islands and was relatively ignored in times of war so the region still harbors four original castles. I was showered with hearty small-town hospitality during my stay at Marugame’s Guesthouse Fuku Fuku. Owner Naomi Shiota took me to two of her favorite udon noodle restaurants (Marugame’s specialty), arranged a castle tour for me with the sole English-speaking guide and even tagged along. The three of us puffed up the hill to the ramparts together. 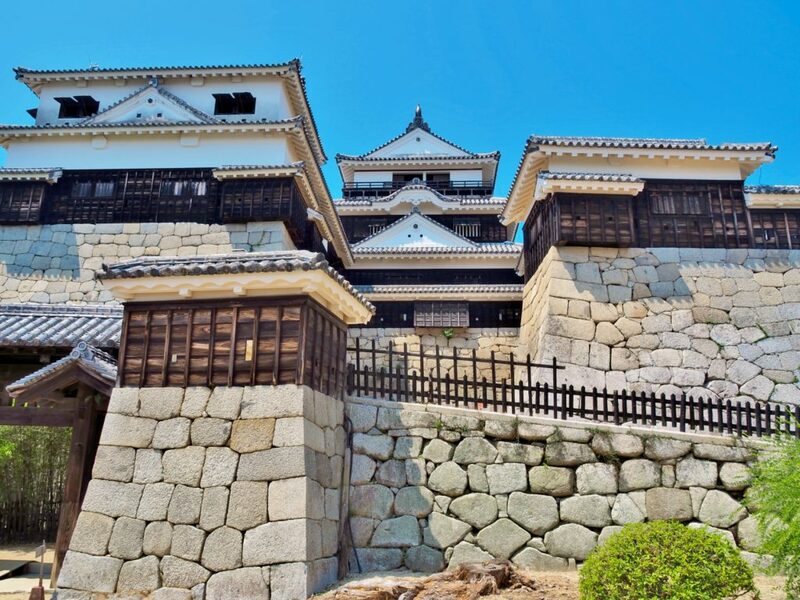 Marugame Castle in Kagawa Prefecture features 60-meter stone walls — the highest in Japan. 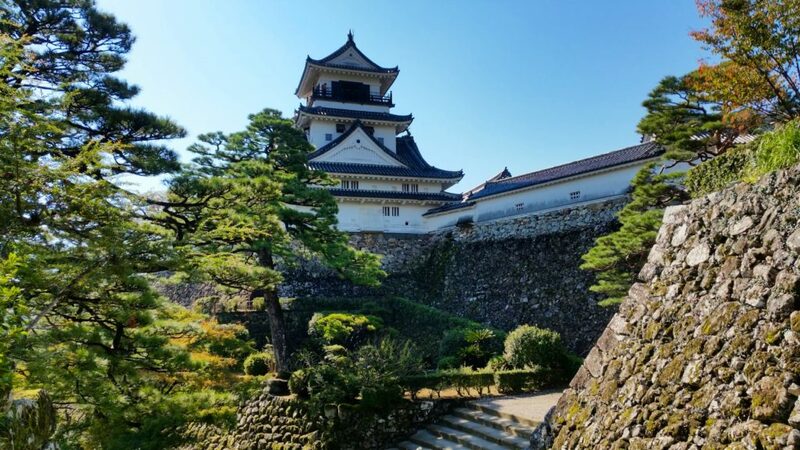 Made without mortar, Japanese castle walls are built with irregularly shaped stones that slip against each other under pressure — like during earthquakes — to become more stable. These ancient walls have proved so strong, their techniques are used in building modern expressways. The anoshu, or specialist stonemason craftsmen, who constructed the walls, still pass their 400-year old secrets down through their families. A 10-minute walk from Marugame station. Kochi Castle is the only castle in Japan still with all of its original inner keep. Kochi Castle was completed in 1603, in a relatively peaceful era when castles were erected on hilltops and flatlands rather than mountains, and gradually became centers of governance and administration rather than inaccessible bastions. This stronghold in Kochi Prefecture has the only castle with all its original inner keep architecture, including its lord’s reception rooms. Thirty-six of Japan’s 47 prefectural capitals today are castle towns. People still rally around these symbolic strongholds. Once, only samurai were allowed to live next to castles but today, in Kochi, everyone can enjoy its citadel’s lively vibe. Kochi Castle is surrounded by theatrical, buzzing hives of local life. Next door, Hirome Market houses over 60 eateries and shops. Don’t miss a chance to try katsuo no tataki, tuna seared over a crackling straw fire where the flames can shoot up two meters. Also, Japan’s oldest street market (over 300 years) leads to the castle on Sundays. The joyous cacophony of friendly flogging of motley wares ranging from dried sardines to kitchen knives floats over the treetops along the broad avenue as it must have done in centuries past. A 20-minute walk from Kochi station. 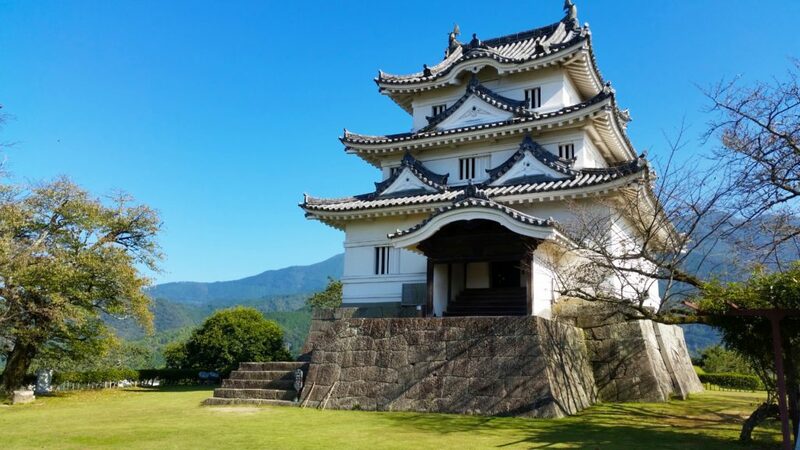 Uwajima Castle in Ehime Prefecture is a small pentagon with a secret escape side devised by its architect, who also designed Edo Castle in Tokyo. I can’t forget the birdsong. My favorite castle was in the smallest town on my whirlwind tour — Uwajima, Ehime Prefecture. Standing alone on its top floor, I gazed at the coastline and mountains, engulfed by a multitude of tweets and chirps pierced by predatory birds’ cries. Forget clichéd castle vernacular like “magnificent” or “majestic” — compact Uwajima Castle is just damn cute. It appears square, but it’s a pentagon, with a secret escape side — a masterful ruse by its architect, who also designed Edo Castle (in Tokyo). Instead of information boards it has endearing, laboriously handwritten notebooks (hail to Uwajima’s castle otaku!) and the sole attendant bowed as he gave me a piece of his own origami. That evening, Uwajima’s streets were almost deserted but I sensed deep traditions pulsing through town. It’s a citrus-growing, pearl-farming, bullfighting epicenter with distinctive cuisine including tai-meshi (raw sea bream dipped in egg and soy sauce broth). 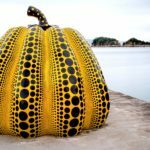 A 25-minute walk from Uwajima station. Matsuyama Castle’s defenses include extensive watchtowers and trick gates to foil invaders. Matsuyama Castle stands in Ehime Prefecture. It’s said to have the best defenses of all the original castles, with extensive watchtowers and “trick-gates” formed to trap invaders. You can walk or ride a cable car, but I loved bobbing up the imposing hill on the single-seat chairlift. You might be wondering if I’d hit “castle fatigue” by this point. Japan is blessed with seemingly endless attractions but “peak temple” is a common travelers’ syndrome. But I felt revived savoring the castle views of the Seto Inland Sea followed by an evening dip into over 3,000 years of history at Dogo Onsen — reputedly Japan’s oldest hot spring baths. Throughout Shikoku, I’d sighted numerous white-robed 88 temple trail pilgrims. My personal pilgrimage seemed to weave both parallel and divergent to their trek, though I was more inconspicuously dressed. I don’t know if I “found myself” but today I still vividly recall the plaintive tugs I felt when I departed Shikoku. A 10-minute street car ride from Matsuyama station to Okaido. From there, a 5-minute walk to the castle base. 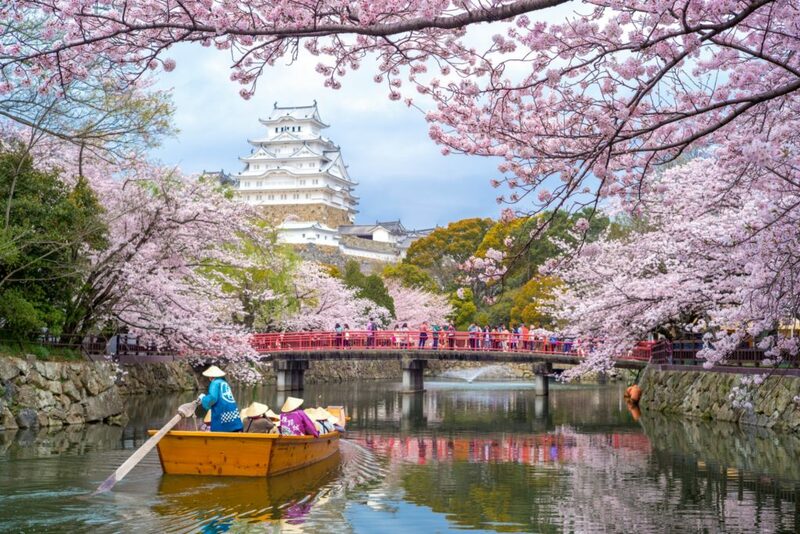 International tourists flock to Himeji Castle, the biggest remaining and UNESCO World Heritage Japanese castle. I returned to Honshu for Japan’s biggest castle (and UNESCO World Heritage site), Himeji Castle in Hyogo Prefecture. This castle rises at the end of Otemae Street, as heart stopping as Paris’s Arc de Triomphe on the Champs-Élysées. Himeji Castle’s authenticity is fastidiously preserved — and consistently represents Japan in modern cinema. Nailless wooden joints can flex in earthquakes and expand and contract in tune with the Japanese seasons. Slippery-leafed iris plants once intended for slowing attackers are planted through the grounds and oak and cherry saplings gathered over months are plastered inside the walls. But Himeji Castle was not always valued so. After 1868, amid waves of Japanese nationalism, it was used for military barracks and arms manufacturing. Himeji city was leveled in World War II but it’s believed the castle was spared because it was a reference point for American bombers. A 15-minute walk from Himeji station. What lies in Japan’s castles’ future? The conflict between restoring them with antique methods versus incorporating new technologies continues. Will there be detrimental economic downturns, political or cultural movements or natural disasters like typhoons or earthquakes? I can register my own internal seismic shifts. 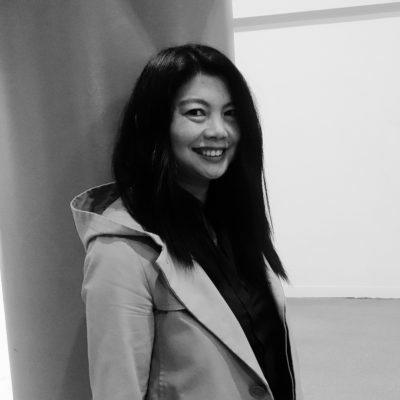 This journey took me places I might otherwise have never ventured, bringing fresh human connections and food discoveries. And I learnt that castles are not dead relics; like us, they’re living, breathing entities whose stories are continually unfolding. This madcap tour took just one week, shooting through the arteries of Japan’s hyper-efficient train network. Each castle and city had its own flavor: from whisper-quiet Uwajima to tourist-animated Himeji. If you get the chance, tracing Japanese historical sites — whether they be castles or shrines or temples or Japan’s famous matsuri (festivals) or whatever gets you obsessed — will throw you into far flung towns while introducing you to people and places to which you will long to return.